Staying up late, insufficient amount of sleep, looking at phones and computer screens for a long period, all these causes our eyes to be sore and tired and that is why eye care is really important when it comes to facial care. With or without eye bags, with or without dark eye circles can make you look older or younger in an instance. 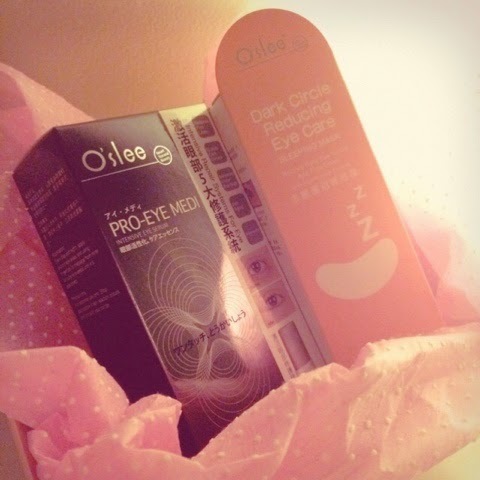 Thanks to O'slee, their eye care series really helps me a lot when it comes to reducing dark eye circles and puffiness. Shall continue using it and see if it reduce those fine lines of my eyes too. 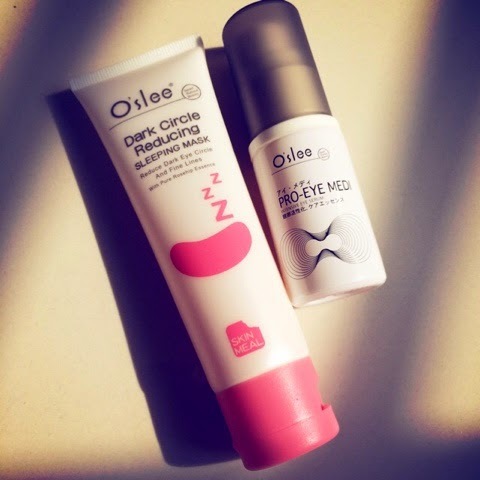 Firstly, would like to introduce the all new Dark Circle Reducing Eye Care Sleeping Mask. With pure rosehip essence, this eye care sleeping mask stimulates the blood circulation and neutralizes toxic of skin around eye areas which is the main causes of dark eye circle problem. It also provides intensive care and moisture the skin around eye areas, hence dry and fine lines will be reduced. 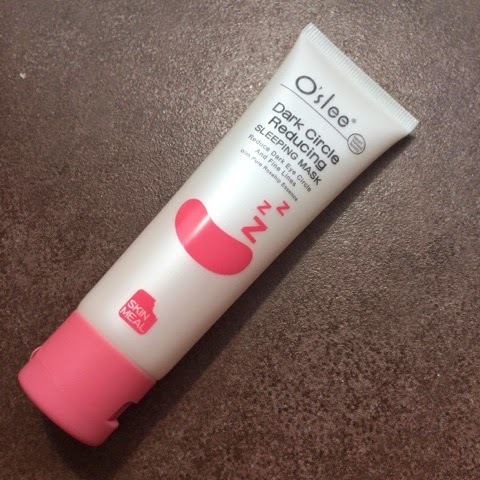 Although it's been called an eye care sleeping mask, its texture is pretty lightweighted. It will turn into watery form once it contacts with skin, it is so lightweighted on skin you don't feel any burden around eyes area. 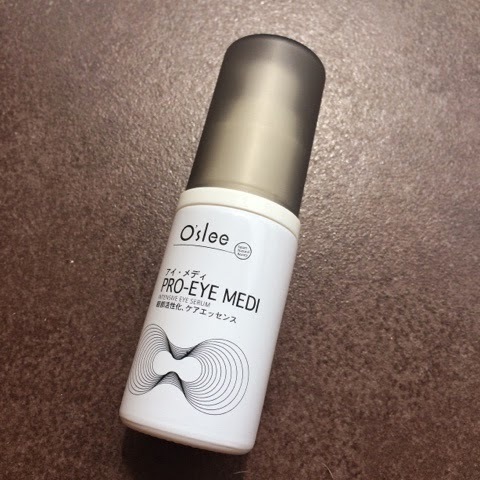 And this O'slee Pro Eye Medi is another eye care that I like to use everyday. It has 5 intensive repair systems for the eye - Matrixyl to reduce fine lines, Eyeseryl to reduce dark circles, Cafeisilane C to reduce under eyes bags, Tinocare for anti ageing purpose and Hydrovance for moisturising. I can feel my eyes puffiness been reduced and look more lively whenever I apply this. Clear in colour and light texture. My eyes feel instantly moisturised and lighten up upon application.